Read More... Those looking for small-town charm and scenic mountain beauty can’t go wrong in Vermont. It remains the only state without a McDonald's restaurant or big box store within the city limits of the capital, and it was the last state in the union to have a Wal-Mart. Instead of chain stores, Vermont focuses on locally-owned businesses and a wonderfully cozy ambiance, blanketing the state in a certain livability and comfortable luxury lifestyle. 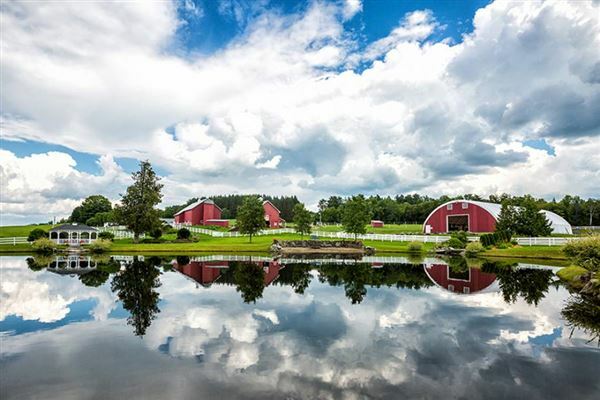 Vermont is a great destination for those overwhelmed by big-city hassles, noise and crime, and many people are moving there to find a low-stress place to raise a family. 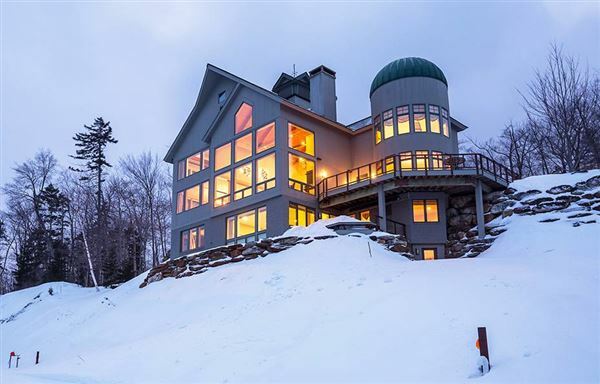 Others seek out Vermont real estate as a second home or ski home, as the state houses a number of excellent and luxurious ski resorts. 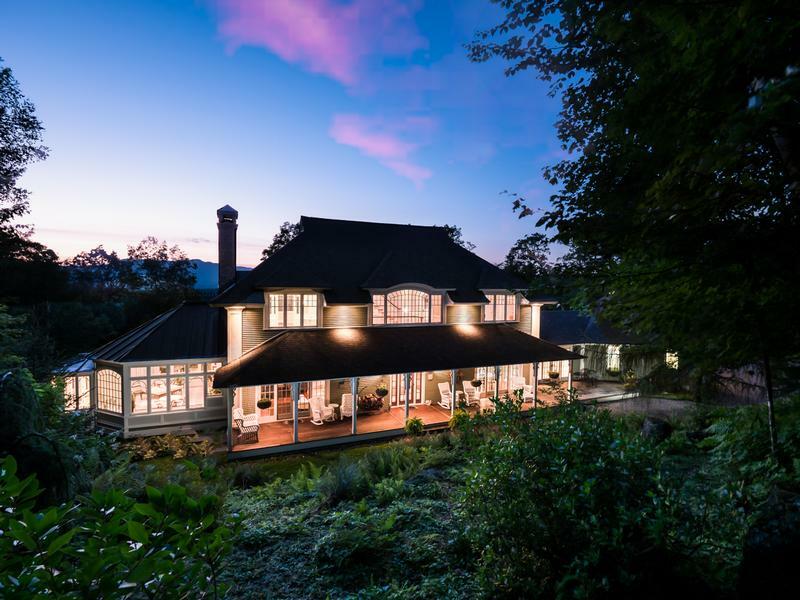 For both of these reasons, the city of Stowe has an especially hot market for luxury homes and condos, along with Ludlow, Brattleboro, and several others. 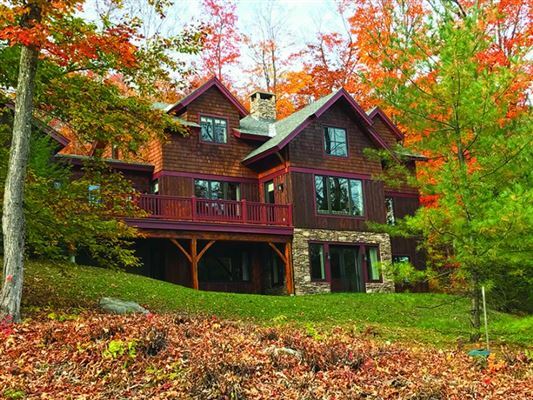 Whether for quiet yet luxurious living or exciting ski vacations, Vermont delivers with an array of desirable housing options. Those looking for small-town charm and scenic mountain beauty can’t go wrong in Vermont. It remains the only state without a McDonald's restaurant or big box store within the city limits of the capital, and it was the last state in the union to have a Wal-Mart. Instead of chain stores, Vermont focuses on locally-owned businesses and a wonderfully cozy ambiance, blanketing the state in a certain livability and comfortable luxury lifestyle. 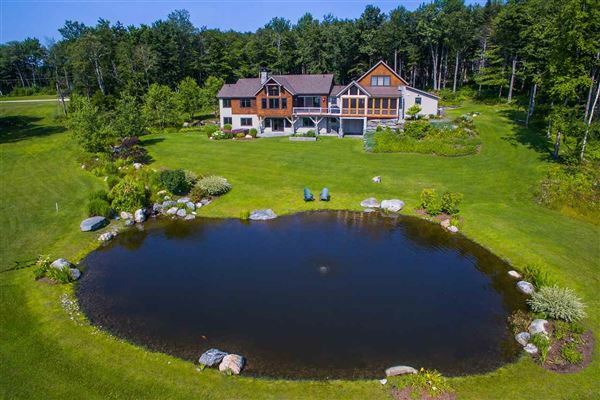 Vermont is a great destination for those overwhelmed by big-city hassles, noise and crime, and many people are moving there to find a low-stress place to raise a family. 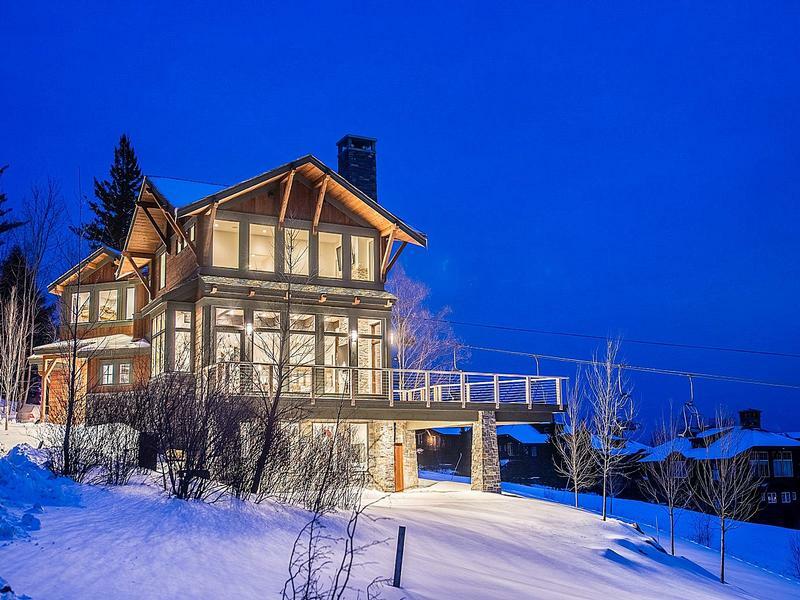 Others seek out Vermont real estate as a second home or ski home, as the state houses a number of excellent and luxurious ski resorts. 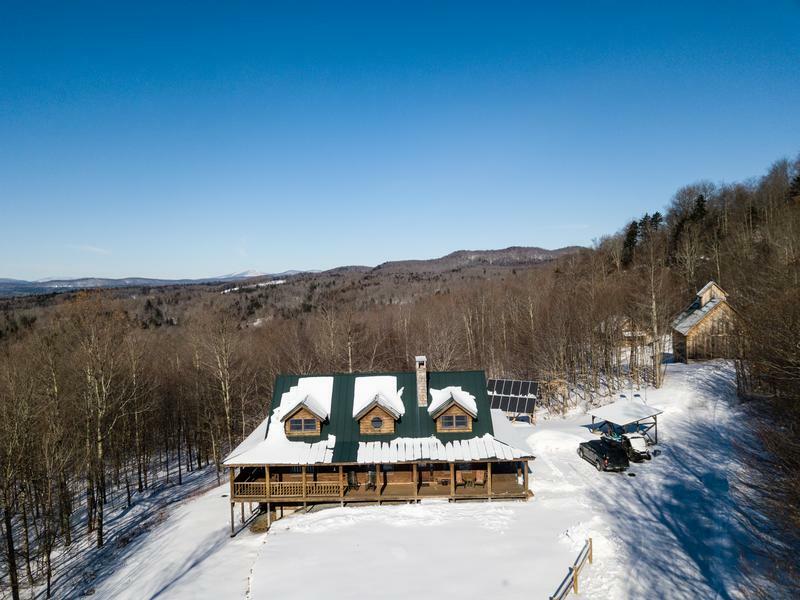 For both of these reasons, the city of Stowe has an especially hot market for luxury homes and condos, along with Ludlow, Brattleboro, and several others. 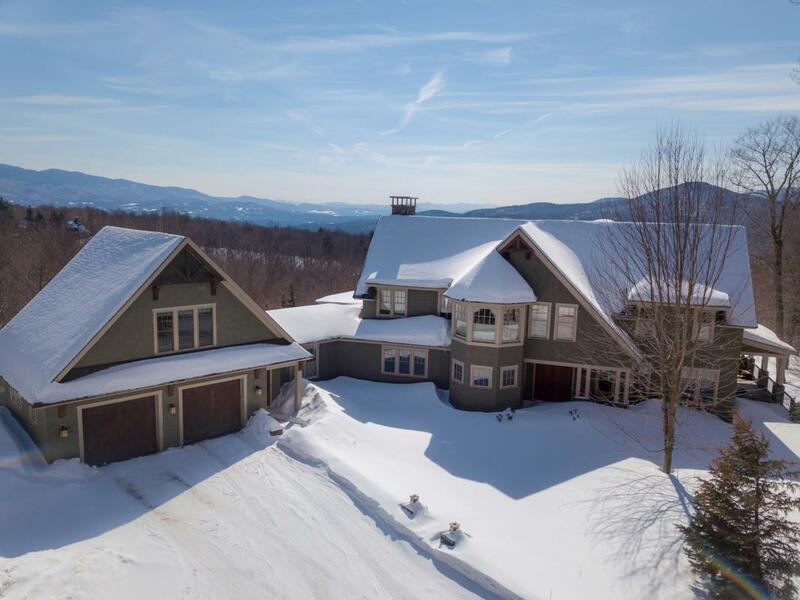 Whether for quiet yet luxurious living or exciting ski vacations, Vermont delivers with an array of desirable housing options.